Comics Experience Blog: UPCOMING GUESTS: Lucasfilms' Pablo Hidalgo Joins Creators Workshop LIVE 5/22/12! UPCOMING GUESTS: Lucasfilms' Pablo Hidalgo Joins Creators Workshop LIVE 5/22/12! Tomorrow night, Tuesday, May 22, 2012, our next live, online Creators Workshop special guest will be Lucasfilms' Pablo Hidalgo! 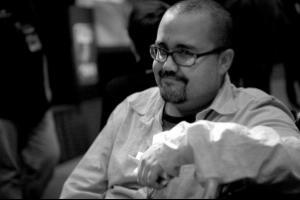 An expert on a variety of genre obsessions, from classic animation to shape-shifting robots, Pablo Hidalgo started writing about fantastic subject matters professionally in 1995 as a freelance author for roleplaying games. In 2000, he changed careers from a visual effects concept artist and digital compositor in Canada to a full-time Star Wars authority at Lucasfilm Ltd., working with their marketing department. Pablo is the co-author of both The Complete Star Wars Encyclopedia and the Transformers Vault: The Complete Transformers Universe. 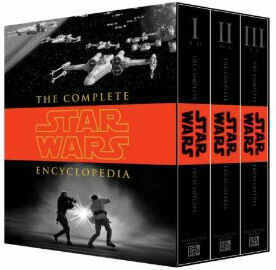 He was also instrumental in the creation of StarWars.com as the main source of information for fans. Join us May 22nd for a discussion of managing continuity, as well as all things related to the great properties Pablo has worked with! There's still time to join us at the Creators Workshop! "Night of 1,000 Wolves" Hits Comic Shops May 9th!